MLS My Nest feeds seller clients to partner agents who agree to provide full service at a steep discount. Partner agents have sold three homes and secured 38 active listings through the 1-month-old platform. The startup joins other new brokerage models that hope to leverage listings’ inherent value. 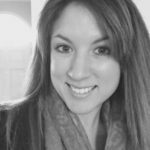 Deep in America’s heartland, real estate agents Jessica Buffington and Dustie Zvolanek are building a new lead generation model. Seeing homeowners demand streamlined, cheaper options to sell their homes, the real estate vets built MLS My Nest. The Memphis, Tennessee-based startup charges home sellers $1,500 when the home sells; $500 trickles down to a partner agent, and the firm pockets the balance. More and more firms are cropping up that blur the line between lead generator and brokerage like MLS My Nest, and it’s not always clear which side of the MLS rules and state licensing laws they land on. The company launched in July and will be a licensed broker in Tennessee before August, but it plans to have no agents. Instead, the firm feeds sellers to agents who agree to list a home in the local MLS, hammer a for-sale sign in the front yard and clasp a lockbox on the front door. The firm had no plans to get licensed as a brokerage, but applied for its license after the Tennessee Association of Realtors said its model fell into a “gray area,” Buffington said. Its network of 16 agents in Tennessee, Texas, Georgia, Florida and Washington have sold three homes and have 38 MLS My Nest-fed active listings. For the low listing fee — thousands less than the commission of 2 to 3 percent they would typically pay to an agent — sellers shoulder some of the work: They take their own photos and enter all their home’s details into MLS My Nest’s platform. 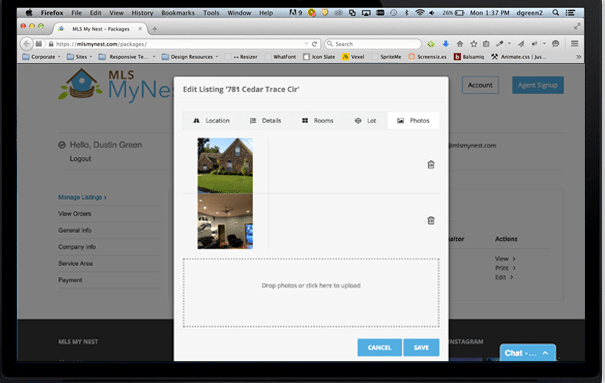 Sellers upload photos and listing details themselves into MLS My Nest’s platform. The company recommends that sellers offer a full standard commission to buyer’s agents, but emphasizes that the decision of how much to offer is up to the seller. MLS My Nest joins a tidal wave of new “hybrid” brokerage models offering consumers discounts by shaving agents’ commissions. Like national franchisor Redefy and Philadelphia-based brokerage Houwzer, MLS My Nest sees that listings carry an inherent value. MLS My Nest sees that listings carry an inherent value. By selling a home through MLS My Nest, partner agents earn less money than from a typical sale, but they reap all the benefits of a listing without putting in the work and marketing needed to capture it. That’s the appeal for its partner agents, Buffington said. They have the opportunity to capture the seller as a buyer, reap the marketing benefits from the listing and nab other buyers who check out the home. The firm asks its sellers if they’re buying another home in the area and whether they’d consider using the partner agent for the deal. MLS My Nest also coaches sellers on the home-selling process, making its partner agents’ jobs a bit easier. Although they’re asked to take their own photos, home sellers aren’t stuck with subpar photography if they lack camera or staging skills. If their photos aren’t up to par, MLS My Nest offers sellers a professional photography package for $100. The firm bills sellers directly in its home region of southern Tennessee, where it has a photographer on standby; in other areas, the partner agent agrees to coordinate the professional photography for $100. Other than that surcharge, MLS My Nest provides full service for its low cost, Buffington said. The firm has just 16 agents in a handful of markets now, but it plans to grow the network significantly by October, when it expects to be present in 50 markets and launch a mobile app. The number of agents it will carry in each market is determined by the number of local leads it generates, Buffington said. The firm is also working on a rating system, which will give home sellers insight into how other users rate partner agents. It will be visible only to sellers, Buffington said. MLS My Nest is working on a rating system visible only to sellers. MLS My Nest targets sellers because they’re a known quantity, Buffington said. The firm drums up seller leads by sending fliers to expired listings and for-sale-by-owner sellers, and it leverages search engine optimization to get its site in front of potential sellers. The startup also stalks other listings when they appear to be foundering on the market, even if they’re listed with another agent. If a home’s been listed for over three months, “We know the home seller is getting antsy,” Buffington said. It sends those sellers a flier notifying them that they’re free to break with their listing agent and have the option to list with MLS My Nest for a lot less. 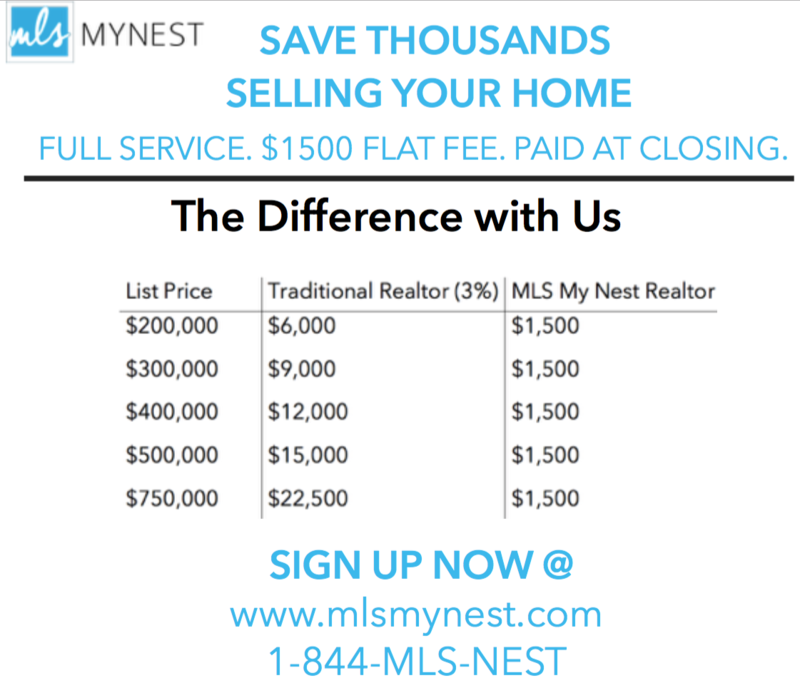 To generate seller leads, MLS My Nest sends fliers out to homeowners like the one above. MLS My Nest is looking to raise $1.2 million. Editor’s note: This story has been updated with some more details about MLS My Nest’s business model.